TENERGY FX produces great control without losing its high level of performance. 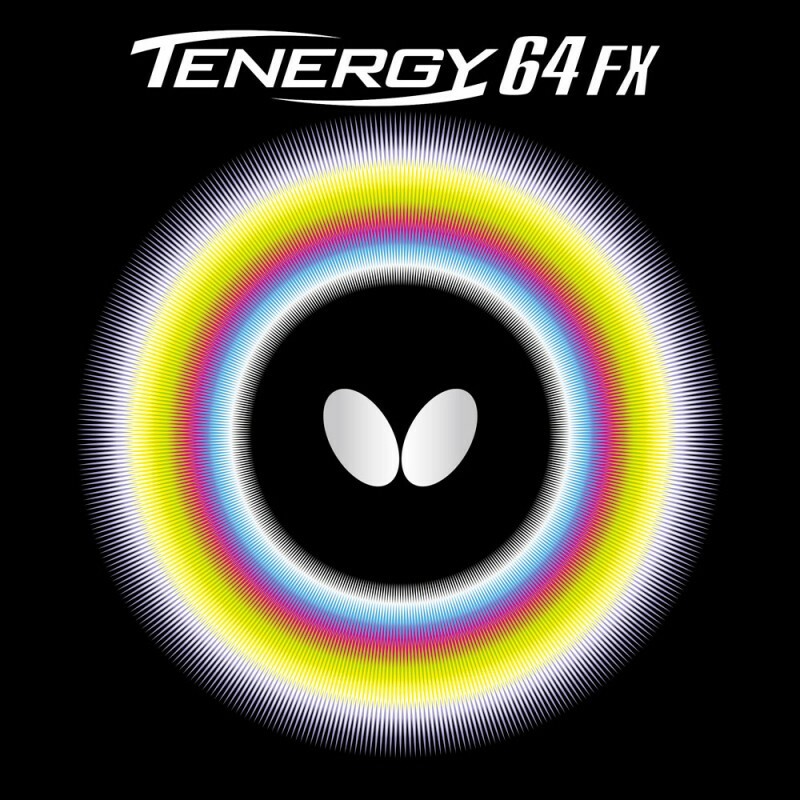 TENERGY 64 FX combines speed and control and comprises a top sheet with pimples from development code no. 64. TENERGY 64 FX uses a lighter version of Spring Sponge but still enables controlled topspin to be executed.